My “baby” just graduated from high school. 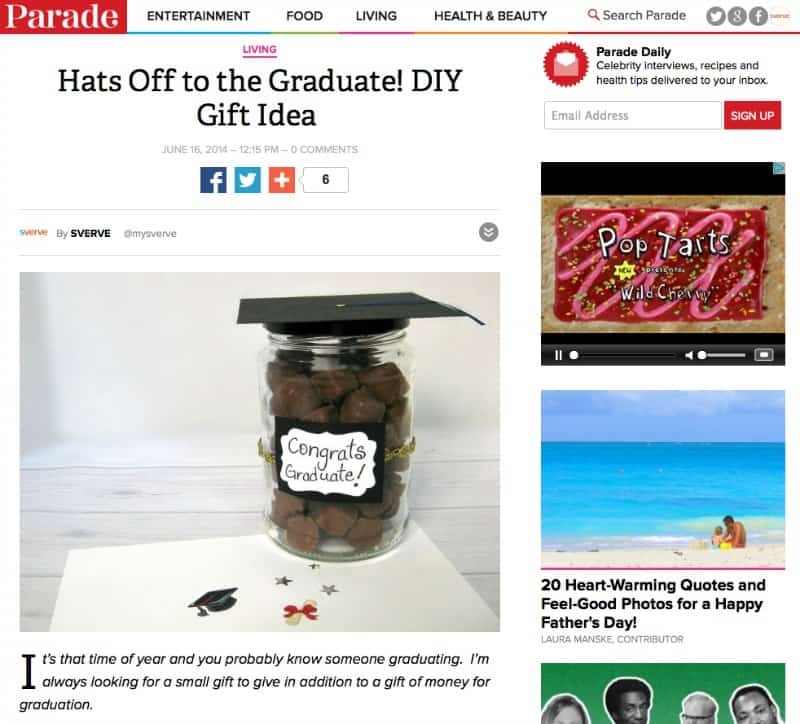 It’s fun to give a gift in addition to the traditional and much appreciated monetary gift. 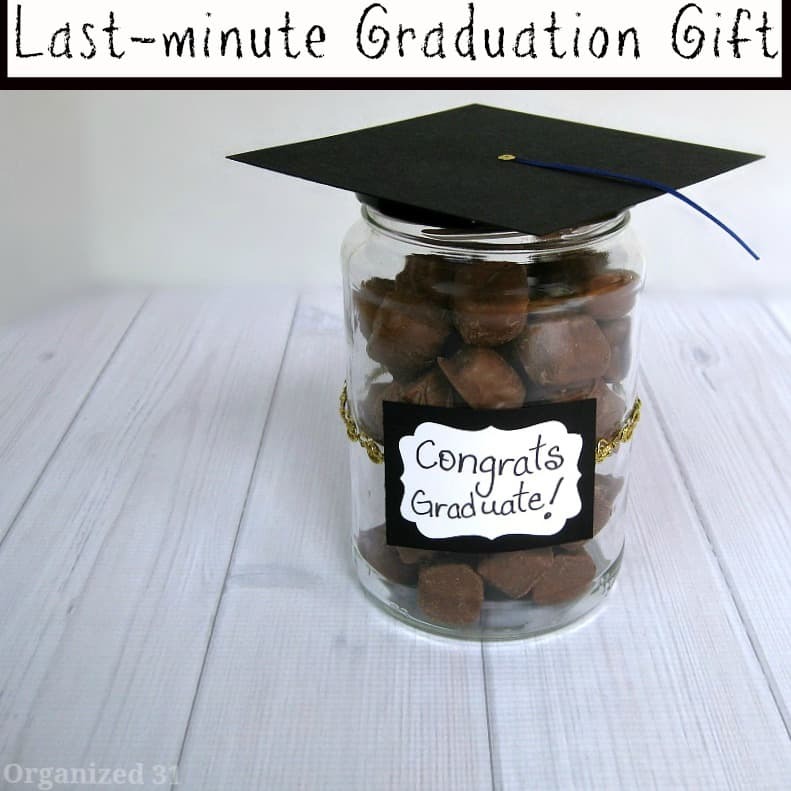 This is a super easy last-minute graduation gift that starts with a repurposed jar. I’m proud to be a Parade contributor and you can find the complete quick and easy tutorial on Parade. Who do you have to celebrate graduation with?